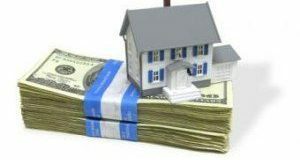 The factors that are drying up the conventional refinance and cash-out markets are also helping homeowners leverage their home equity through HELOCs and second-liens. What are these issues? 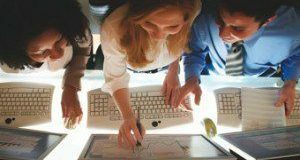 By adding state home equity license testing, ComplianceEase's new capabilities anticipate growth in home equity lending. 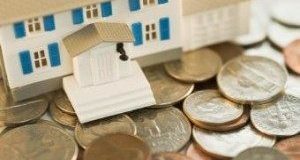 How are Owners Using Their Home Equity? 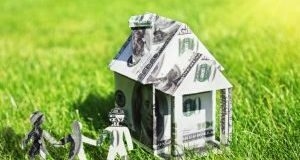 Consumers are using their home equity loans in multiple ways, according to a new report on home equity and the HELOC market. But these three reasons stand out. Negative Equity Falls Across the U.S.
A new study has found that homeowners with negative equity, those who owe more on their mortgage than the value of their home, are decreasing. Here’s how rising home equity can support additional consumption spending and home improvement expenditures. After being assigned an RPS3 rating as a residential primary servicer for its prime product in August, PHH was assigned additional servicer ratings by rating agency Fitch. Click through to learn which additional products and operations of PHH were rated and the outlook assigned to them. Despite tappable equity approaching a new high, HELOC withdrawals saw their lowest total since Q1 2016, according to a report. Click through to learn why. 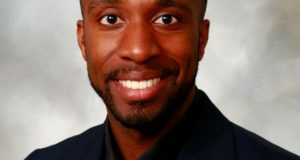 As Sales Executive at LenderClose, Benjamin Dinkins will build relationships with credit unions and community banks for the lending technology firm.